The TV tower that looms high above what once was East Berlin is the most prominent landmark in the city. Our hotel is positioned adjacent to it, and to Alexanderplatz. 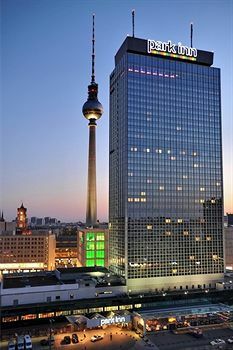 This is one of the tallest buildings in Berlin and supposedly was the premier accommodation for visiting dignitaries from the Eastern bloc back in the day. This page contains an archive of all entries posted to As Far As You Know in the Berlin category. They are listed from oldest to newest. Berkeley, CA is the previous category.